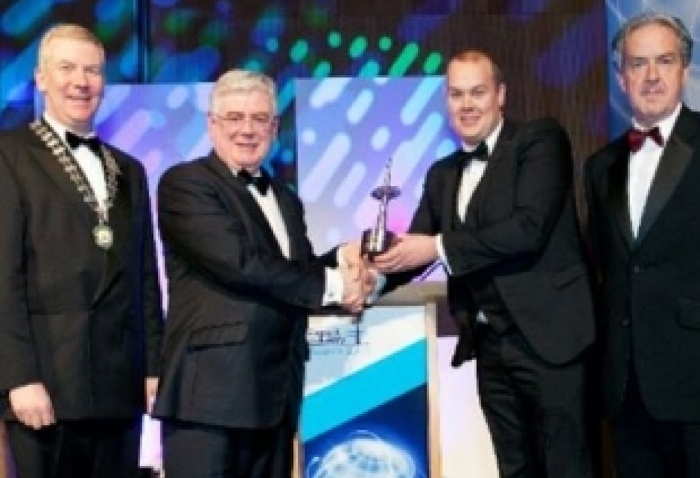 We in Rockabill Shellfish Ltd are delighted to announce that we have been honoured at the Export Industry Awards 2013 as “Seafood Exporter of the Year” winner. It is a great honour to have won this event and we could not have done it without your continued support. We in Rockabill will continue to grow and supply World Class Seafood products around the world. I would like to thank you for your support throughout the years and we hope to continue to grow successfully with you in the future.